Two years ago, the government of India proposed a remarkable and ambitious goal: make every new vehicle coming onto its roads electric by 2030. The plan was largely a response to some of the world's highest levels of hazardous air pollution in its cities, higher in many cases than the legendary foul air in Chinese cities. The world's second-most populous country plans to support that goal through private and corporate partnerships and government incentives, it said earlier this year. But now, that goal may be modified, delayed, or dialed back significantly. A report in the Nikkei Asian Review on Thursday suggested that the government has concluded a more realistic goal would be plug-in vehicles representing 30 percent of new sales by 2030. In two or three weeks, the country's power minister, R.K. Singh, is expected to release his ministry's policies and rules for electric utilities and providers of electric-car charging stations. "We must ensure that by 2030," Singh said, "30 percent of our vehicles run on electricity," noting that such a percentage would let the country "leave behind a better world for our grandchildren." Singh made his remarks at a lunch presentation Wednesday to celebrate the launch of a national electric-mobility program to be operated by Energy Efficiency Services, a state-run company. 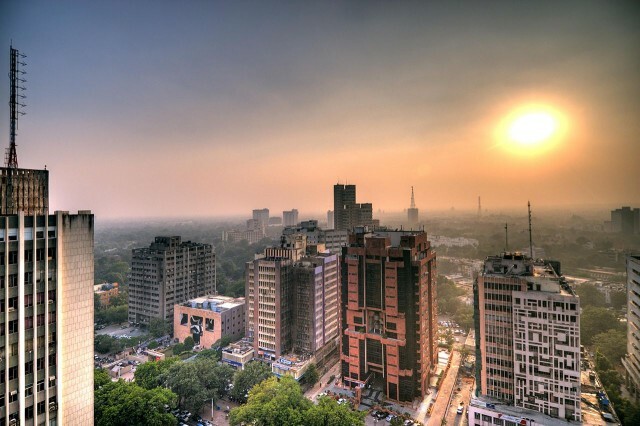 The Asian business journal noted that his comment came just a month after another minister in the Indian government had suggested there was no need for an electric-car program at all. Reported at the time as a reversal of the 2016 goal, last month's remarks came from the country's minister for road transport and highways, Nitin Gadkari. 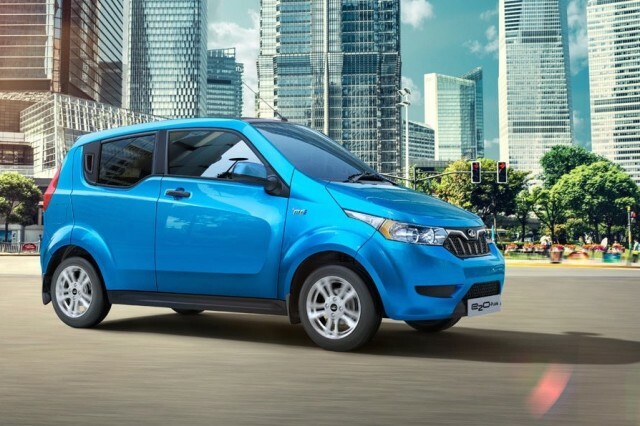 Opinions vary as to whether the goal of selling only fully electric vehicles by 2030 was practical or achievable in India, where roughly 3 million new vehicles were sold last year. That is just one-tenth the size of China's new-vehicle market. In official government comments that rocked the global auto industry, China said last September it was assessing in which year it would ban sales of new vehicles with combustion engines altogether. 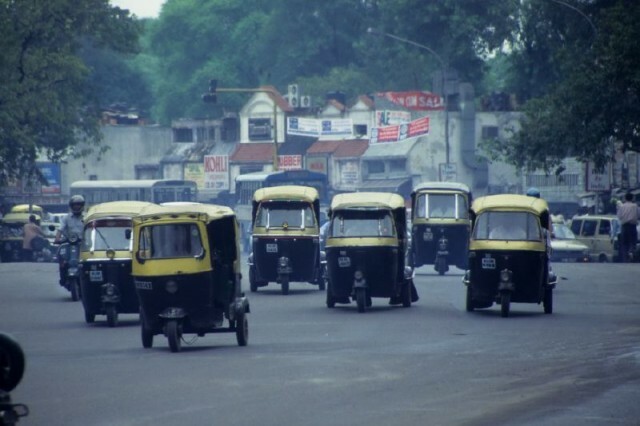 India's proposal to end sales of vehicles powered by fossil fuels comes with unique challenges. One is a per-capita annual income of just $1,670; another is the fact that today, 50 million homes in India have no electric service at all. In addition, 40 percent of the new vehicles sold in the country are made by Maruti Suzuki, largely subcompact and minicars, meaning a single manufacturer carries outsize weight in the market and in policy discussions. The first Indian-made car, the Ford EcoSport, has just gone on sale in North America. The giant Tata industrial combine also owns Jaguar Land Rover, presently very profitable, but that group has indicated no plans to sell more mass-market brands in the U.S.
What India needs at this point, suggested consultant Deepesh Rathore, the director of Emerging Markets Automotive Advisors in London, is "charging infrastructure and a clear-cut policy direction ... but the government has sadly not delivered." A 30-percent goal would be worse, in some ways, than a clearcut 100-percent ban, he said, because it suggested only that buyers might want to consider buying a plug-in electric car rather than indicating that would be the only choice.